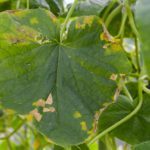 What is a plant disease? 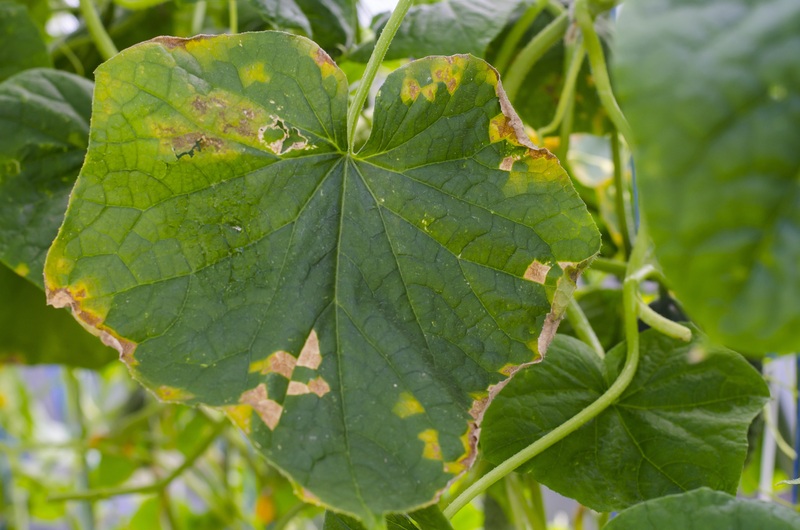 A plant disease is defined as abnormal growth of the plant, or interference with the normal function of the plant. There must be a host plant, i.e. the plant has to be susceptible to the disease. A pathogen (virus, bacteria, fungus or parasite) must reach the host. The environmental conditions must be favorable for the development of the disease. Cultural practices can affect, to some extent, some of the above conditions. The conditions that might lead to the occurrence of the disease. The susceptibility of the plant. The environmental conditions that the disease favors. Diseases have symptoms and causes, and in some cases may also have signs. Signs are an actual, physical evidence of the pathogen. For example, spores of powdery mildew, mycelial growth of Sclerotinia Sclerotiorum. Symptoms are abnormal changes in the plant growth or appearance. 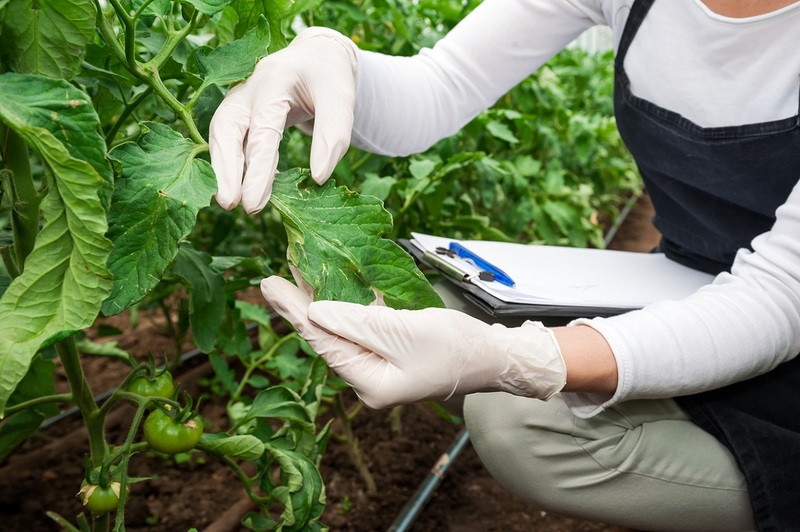 It is important to keep in mind that different plants may express different symptoms in a response to the same pathogen and vice versa – many symptoms are not specific and can occur as a response to different causes. Many times, symptoms caused by biotic and abiotic causes can appear very similar. For example, wilting can be a result of lack of water or a result of root/stem disease. Note that Symptom ≠ Cause. Symptoms can be a result of biotic (living organisms) or abiotic causes. When the cause is biotic, we call it a Disease. When the cause is abiotic, we usually refer to it as a Disorder. 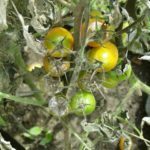 Abiotic causes include temperature, wind, chemical damage from a pesticide, nutritional deficiencies, salinity, overwatering etc. Abiotic causes can lead to a disease, by weakening the plant and making it more vulnerable to pathogens and therefore more susceptible to diseases. 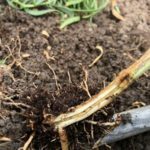 Biotic causes include fungi, bacteria viruses and nematodes. 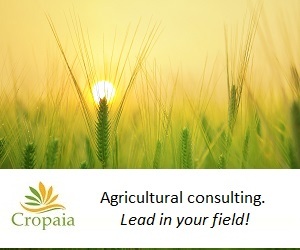 Identifying the cause is essential in order to be successful in disease management. In many cases, a combination of causes occur, what makes the identification more complex. 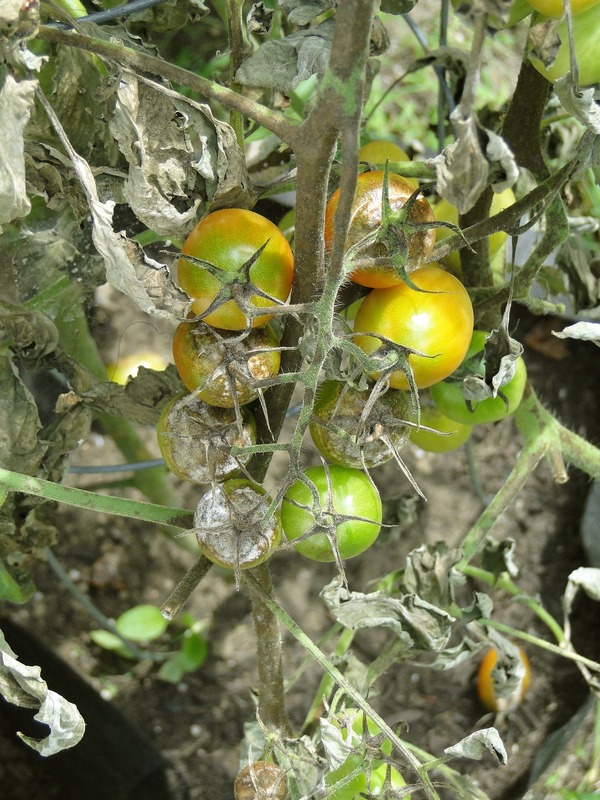 Once one disease occurs, it is easier for other secondary diseases, to attack the plant. Therefore, it is important to identify the primary and secondary causes. Damage caused by an abiotic cause, does not spread from plant to plant. 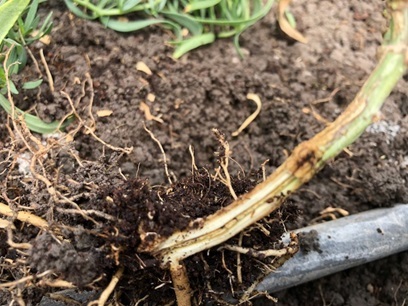 Diseases which have a biotic cause, can spread to adjacent plants and even to plants that are far apart (e.g.by pests, wind, water, tools and cloths).